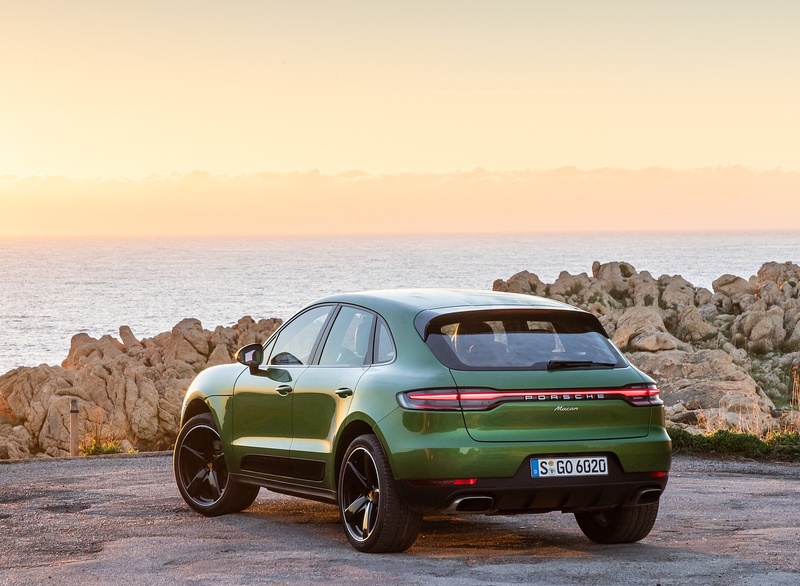 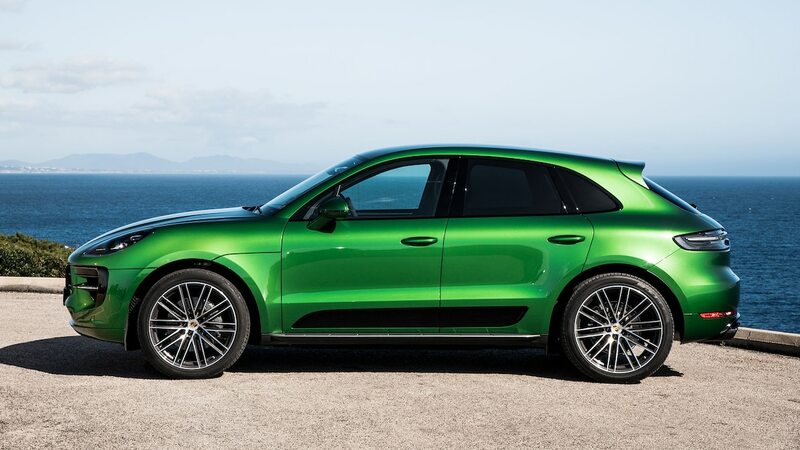 Marking its global debut today, the 2019 Porsche Macan S is the next model to join the refreshed compact SUV range. 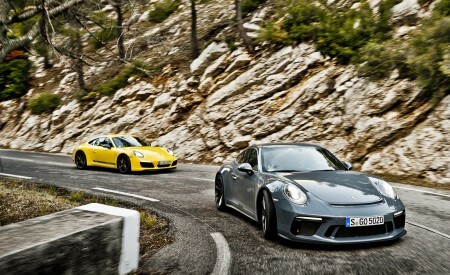 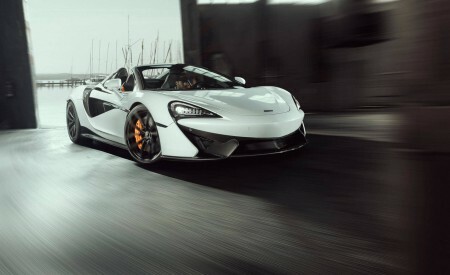 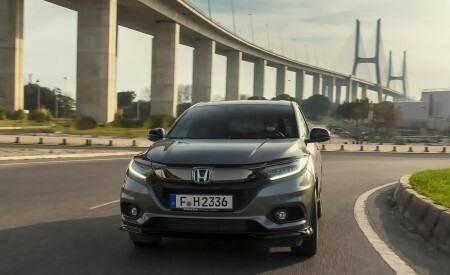 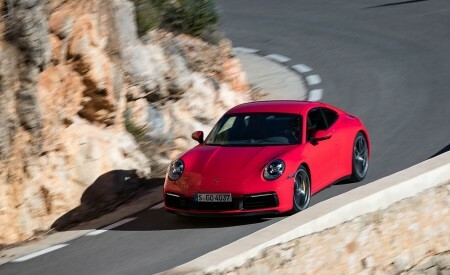 The new model features a 3.0-liter turbocharged V6 engine generating 348 horsepower (260kW) and 354 lb-ft (480 Nm) of torque. 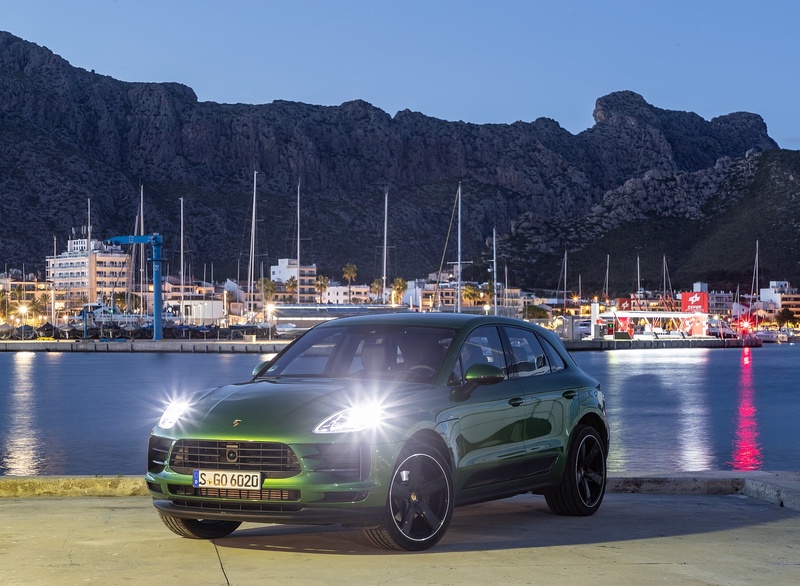 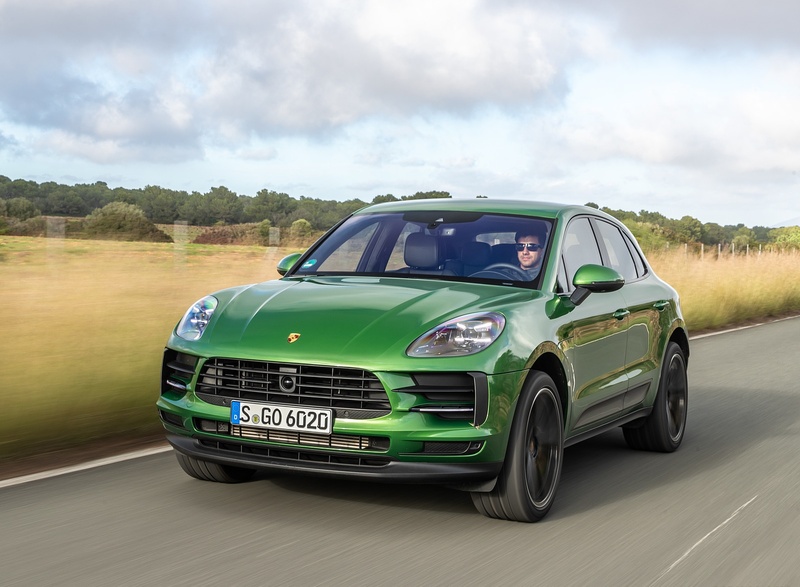 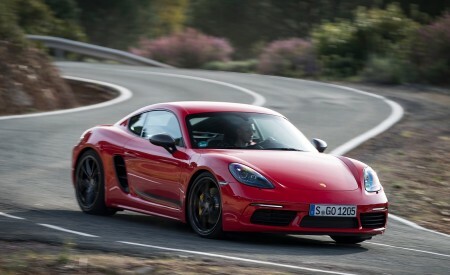 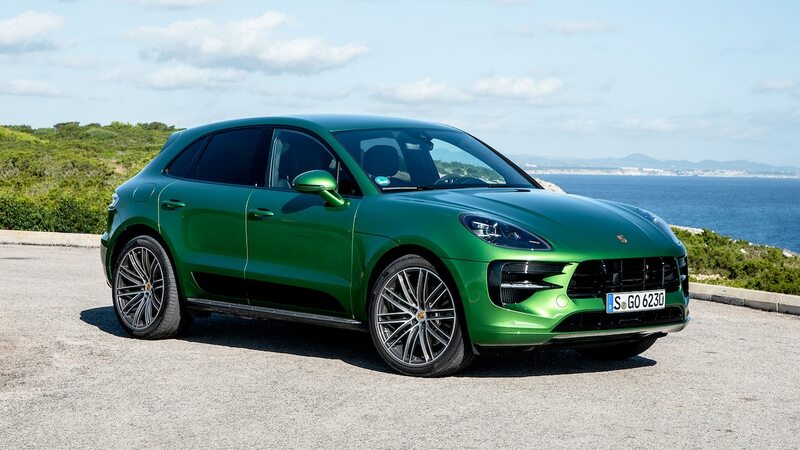 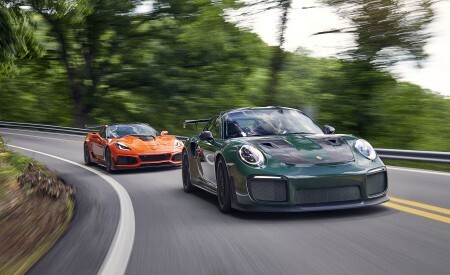 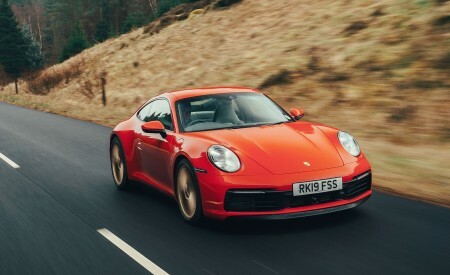 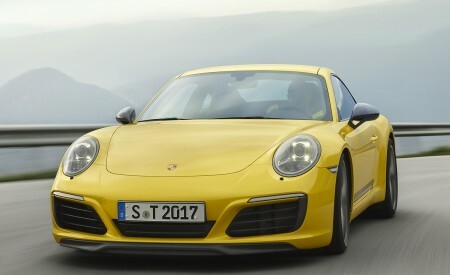 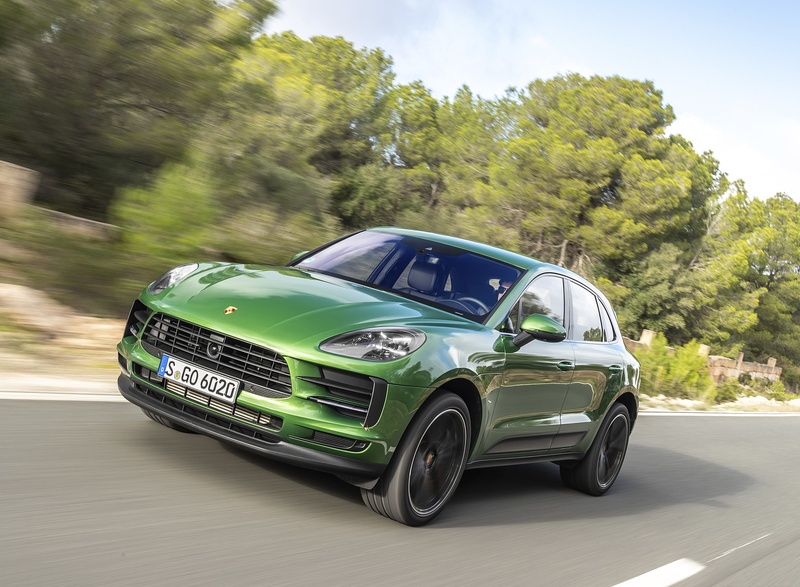 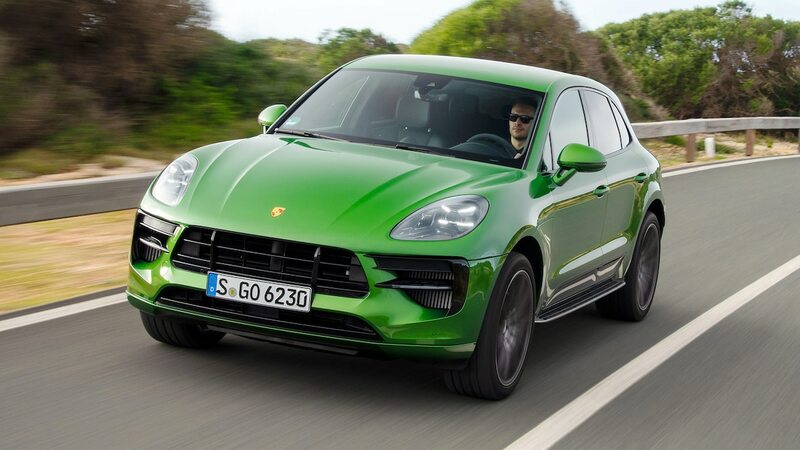 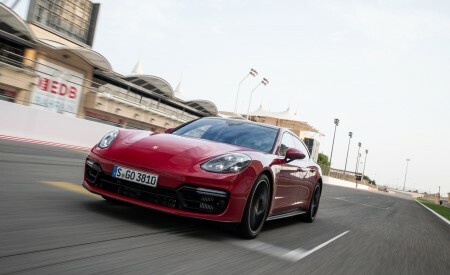 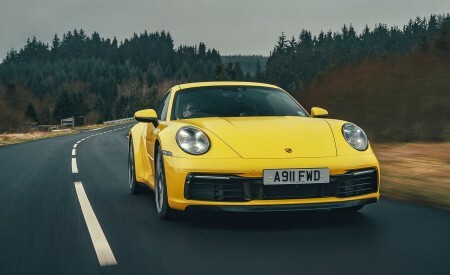 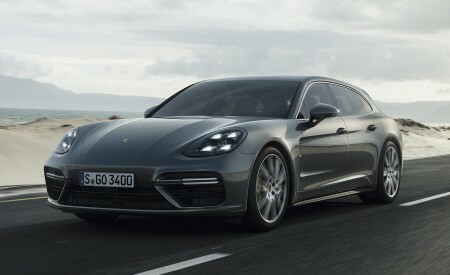 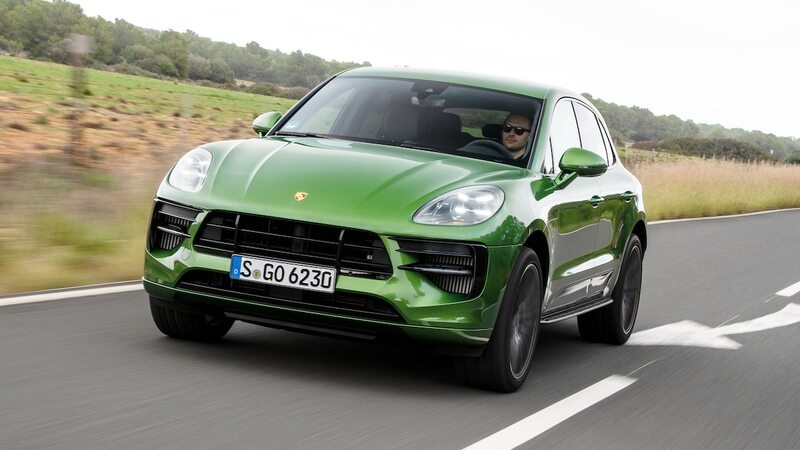 The new and more powerful engine marks an increase in both horsepower and torque over the 3.0-liter twin-turbo V6 Porsche used in preceding versions of the Macan S. As a result, the refreshed model can accelerate from zero to 60 mph in 5.1 seconds or 4.9 seconds with the optional Sport Chrono package. 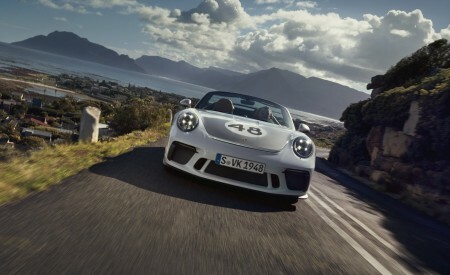 Top track speed also increases slightly to 157 mph. 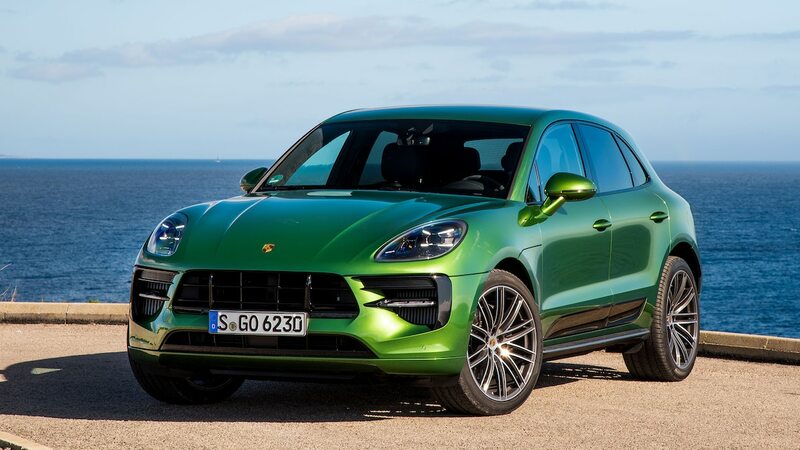 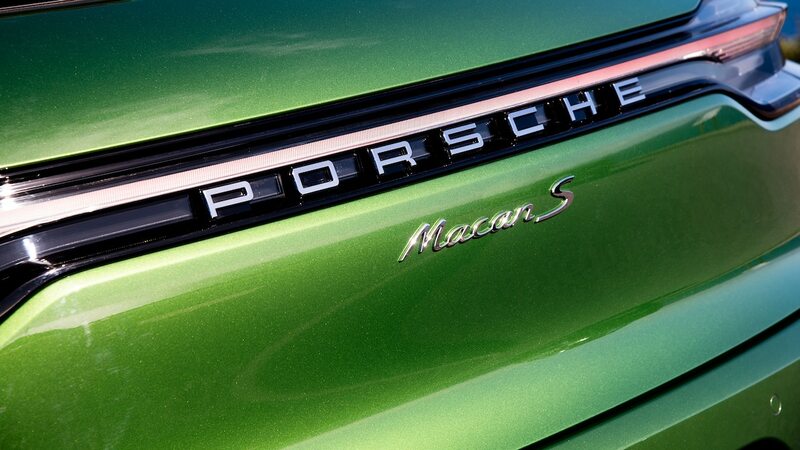 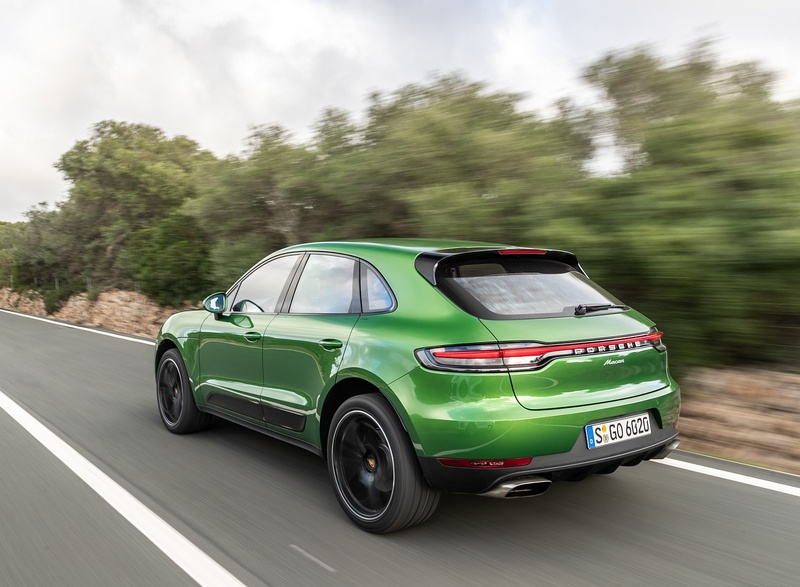 Starting with the 2019 model year, the Porsche Macan S features a new engine shared with the Panamera, Cayenne, and Cayenne E-Hybrid models. 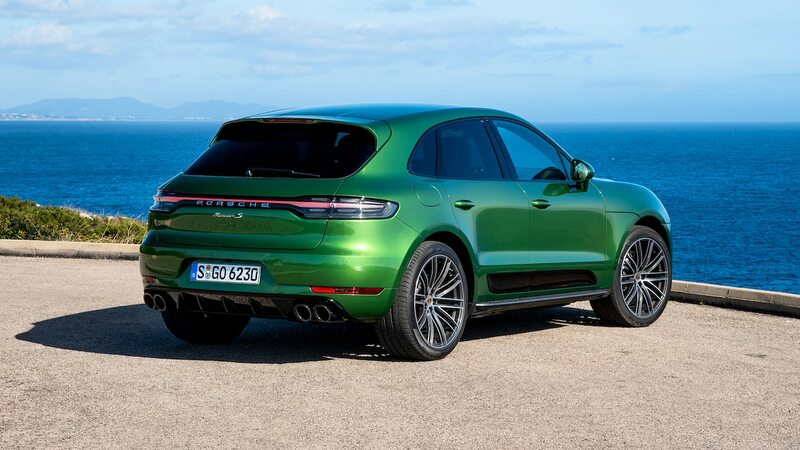 The new V6 is equipped with a single twin-scroll turbocharger located centrally in the inner-V of the engine. 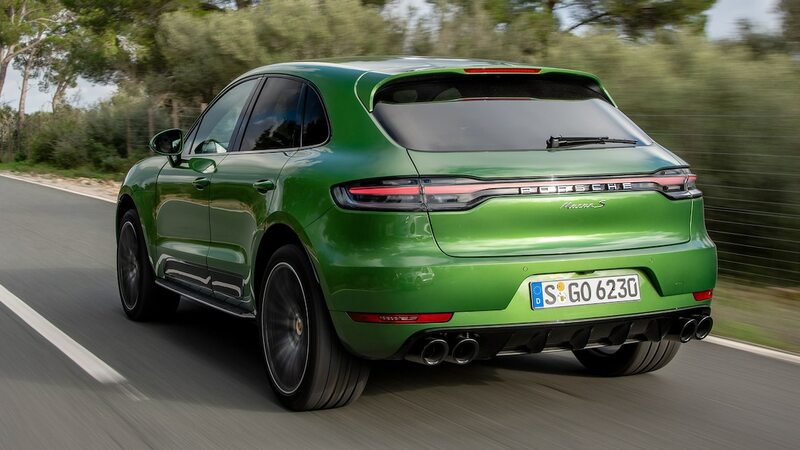 This layout shortens the exhaust paths from the combustion chambers to the turbocharger, improving responsiveness as compared to the previous powertrain. 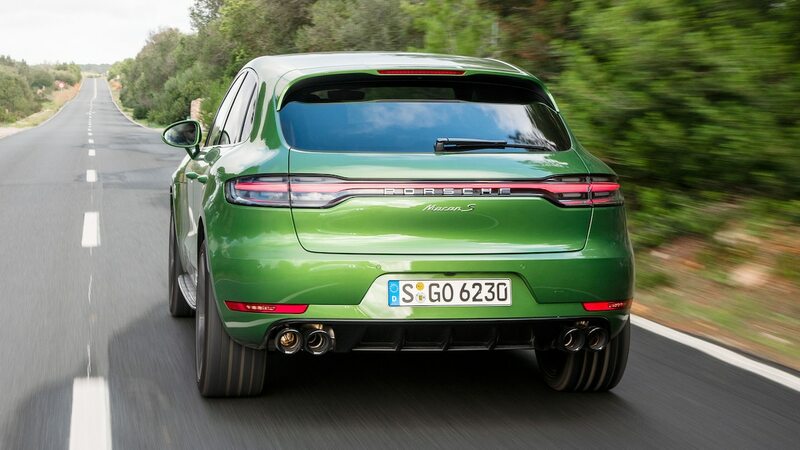 With twin-scroll technology, the exhaust gasses feed continuously into the turbine wheel as separate streams and significantly reduce charge cycle disadvantages. 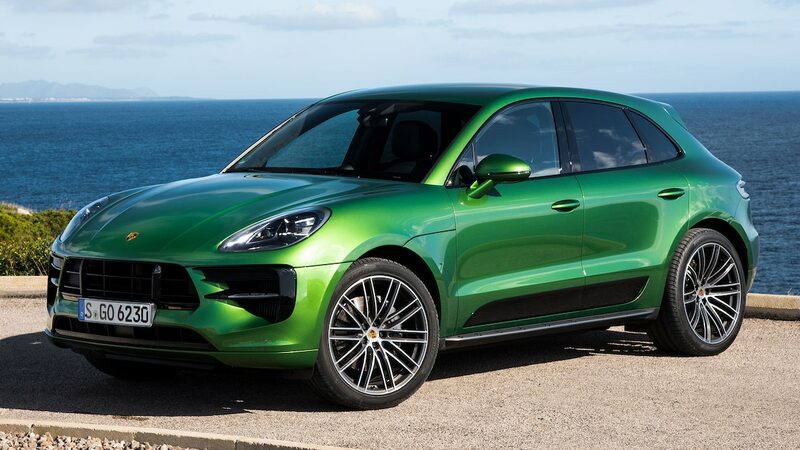 Combustion chamber geometry with centrally positioned fuel injectors facilitates efficient mixture formation, increasing specific output relative to the previous Macan S powertrain.